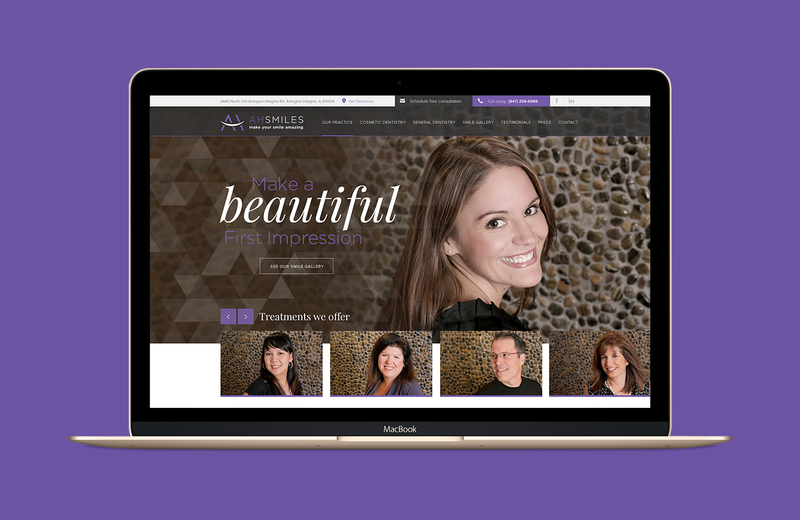 AH Smiles is a comprehensive general, cosmetic and restorative dental practice based in Arlington Heights, Chicago. 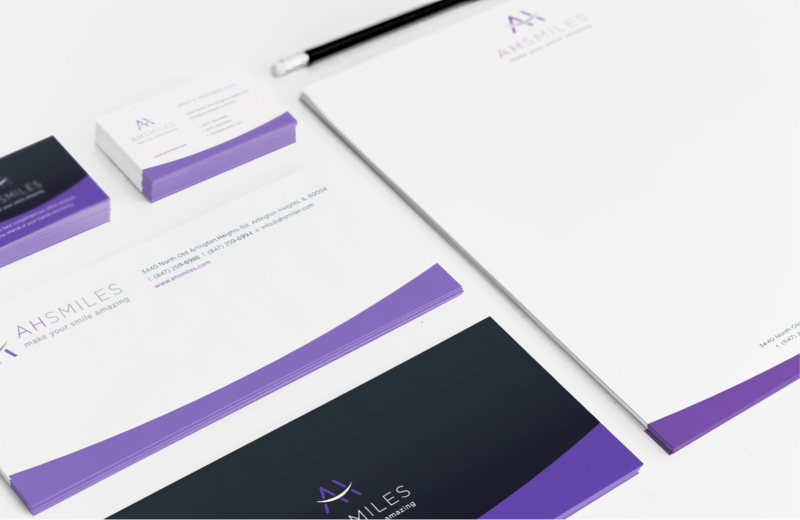 In order to gain advantage in a very competitive market, AH Smiles got in touch to create and execute a new identity system. © Copyright 2016 Made by Keef. All Rights Reserved.